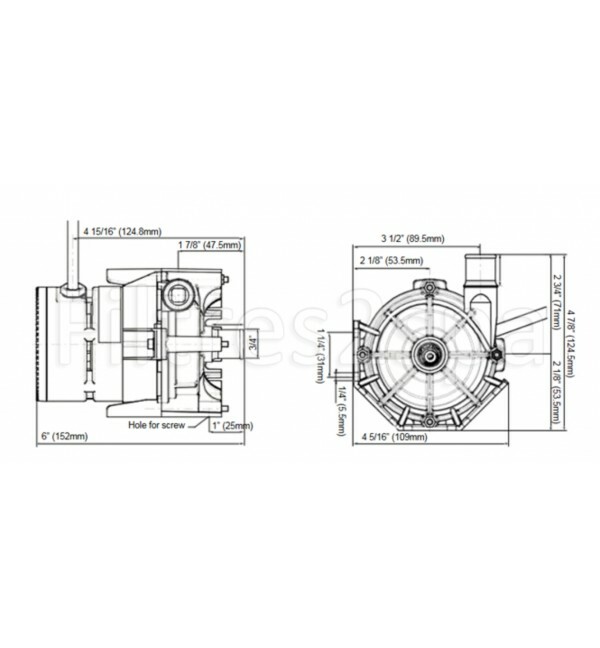 > Rechanges>Circulation pump Dimension One 01512-320E. 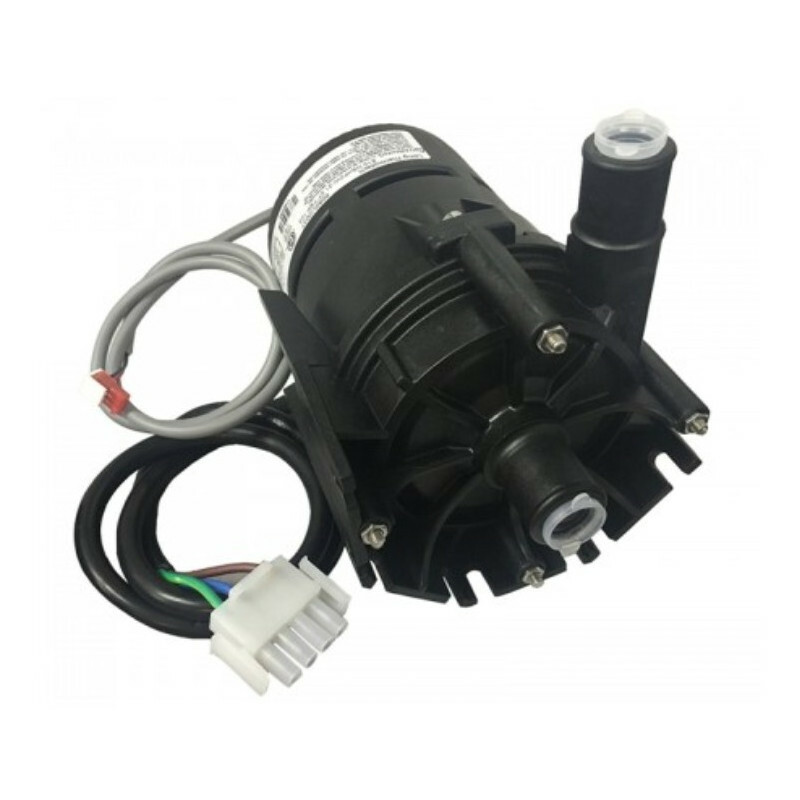 Circulation pump Dimension One 01512-320E. 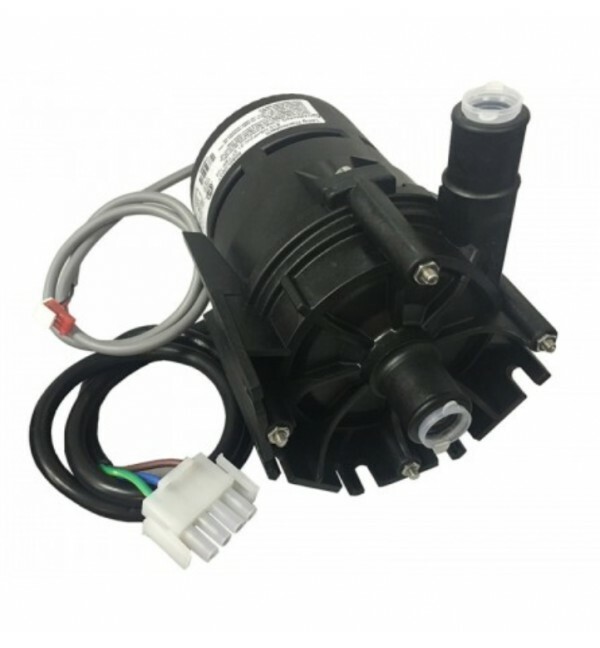 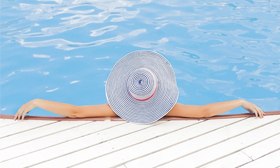 Replacement pump for some hot tubs models of the following manufacturer : Dimension One, LA Spa, Saratoga and Sundance. Replace de old model which was red.